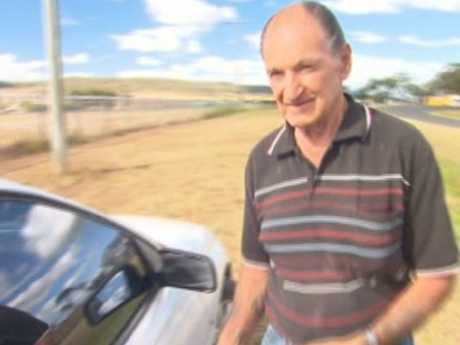 There's a longstanding legend floating around a small town that hidden away somewhere in a location only Australia's worst unknown killer knows is a mass gravesite. Could this grave full of untold secrets be on Vincent O'Dempsey's alpaca farm? Or elsewhere in Warwick, the hometown of the man found guilty of murdering Barbara McCulkin and her two daughters, Vicki and Leanne, whose bodies have never been found? 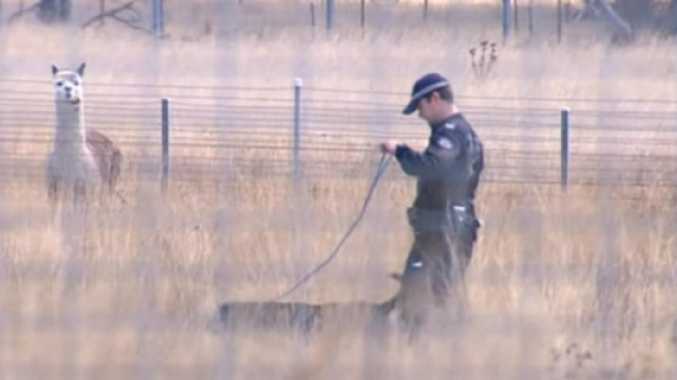 "Where that is, who knows, only Vincent O'Dempsey would know, but it's a location police would be very interested to discover," journalist Matthew Condon tells news.com.au. "If it exists it would yield many untold secrets." 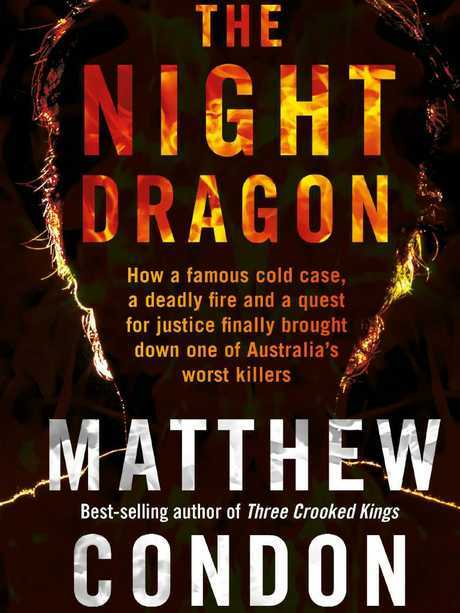 In his book out today, The Night Dragon - one of the many nicknames O'Dempsey has had over the four decades since the McCulkin deaths - Condon paints a terrifying picture of the imposing figure many in the town feared, yet many outside of Queensland wouldn't know. Long before the McCulkins vanished from their Highgate Hill home in Brisbane on January 16, 1974, O'Dempsey was known among criminal circles in the 1960s. Condon writes how serious criminals described him as "the most feared man in the Australian underworld". "It was rumoured he was a cold-blooded killer the likes of which this country had never seen - the man with his own private graveyard that, as Warwick locals quipped over the years, was so full that the bodies had to be buried upright to save space," he writes. "The legendary Vincent O'Dempsey - pugilist, bird breeder, alpaca farmer, bushman and munitions expert out of Warwick, Queensland.
" … the myth grew around him." 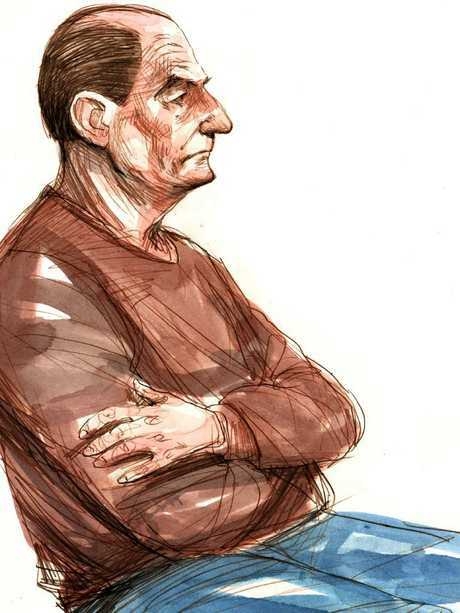 The imposing figure Vincent O'Dempsey cut in court. "It's fascinating (Warwick) bred a character like that," Condon says of the southeast Queensland town with a population of about 15,000. "He knows the town like the back of his hand, knows every hidey hole and he still has children living in that town. He's an imposing figure in that town." O'Dempsey is rumoured to have some 24 children, mostly because he wanted the family name to be carried forward. Even in state parliament, Condon writes, speculation persisted over the years that various cases of people missing, presumed murdered, had been the work of O'Dempsey. 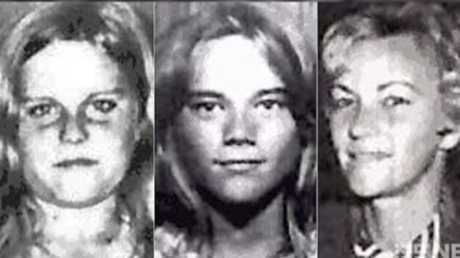 Dubois was convicted of Barbara's manslaughter and the murders and rapes of Vicki, 13, and Leanne, 11. O'Dempsey's girlfriend Kerri-Anne Scully gave evidence at his trial that he told her his kill figure was 33. His associate Warren McDonald also told the trial O'Dempsey said: "They'll never catch me because they'll never find the bodies." 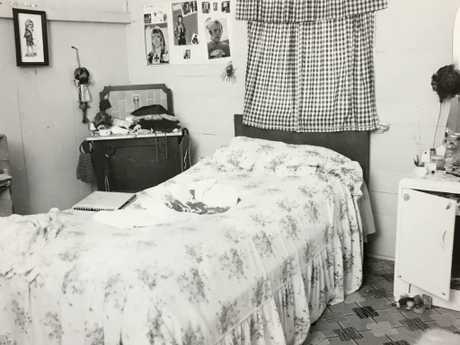 Inside the McCulkin home after Barbara McCulkin and her two daughters went missing — one of the photos tendered to the Brisbane Supreme Court during Vincent O'Dempsey’s trial. It was the Crown's case O'Dempsey and Dubois were worried Barbara would mistakenly link them to Brisbane's fatal 1973 Whisky Au Go Go nightclub fire because Dubois had been involved in the firebombing of the Torino nightclub a week before. Condon says with criminals regularly meeting at the McCulkin home - said to be planning the fires - there were fears Barbara was piecing the puzzle together and needed to be silenced. O'Dempsey and Dubois launched appeals against their sentences that were dismissed last year, holding up a State Government inquest into Whisky Au Go Go. Barbara McCulkin’s brother Graham Ogden (centre) leaves court after the sentencing of O'Dempsey and Dubois. Condon points out on the 46th anniversary of Australia's worst mass murder before the 1996 Port Arthur massacre just four people attended the memorial this month. Time is running out to give the victims' families the answers and closure they have waited decades for. "It's time to properly examine Whisky Au Go Go," Condon says. Condon's theory is police were involved in a cover-up to protect someone. 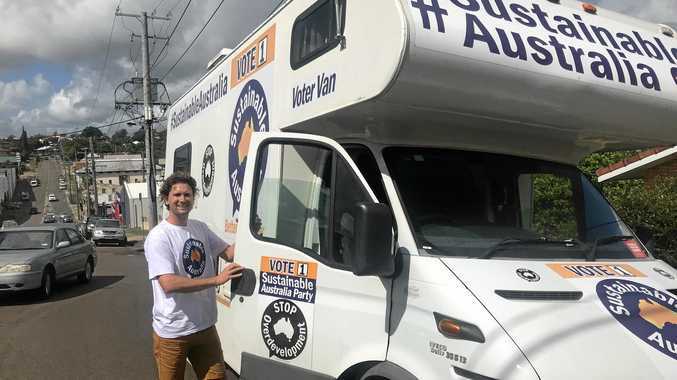 "I don't think anybody will ever get the full 100 per cent story on what happened with Whisky Au Go Go," he says. "We've never going to get the complete story, but as far as I can puzzle the pieces together, it appears there was police involvement. There was more people behind that event. "Police are continuing to work behind-the-scenes on a number of cold case murders. "It's like a domino effect." 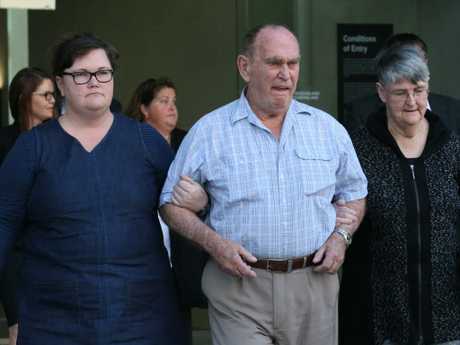 The inquest is expected to examine why police didn't further investigate, and why corrupt former NSW detective Roger Rogerson, who is serving a life sentence for a 2014 murder, was involved in the original investigation. "There's always hope, I really do think there is," Condon says of police finally solving the case. 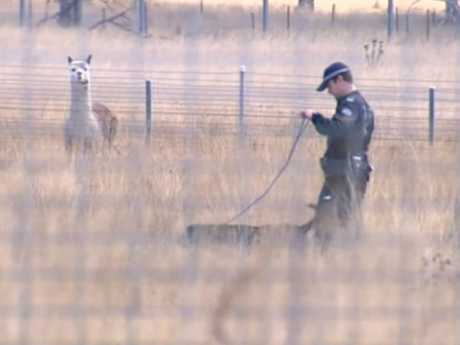 "This terrible crime has been lingering around southeast Queensland as long as when it happened. It's haunted people, and the ghosts need to be laid to rest."